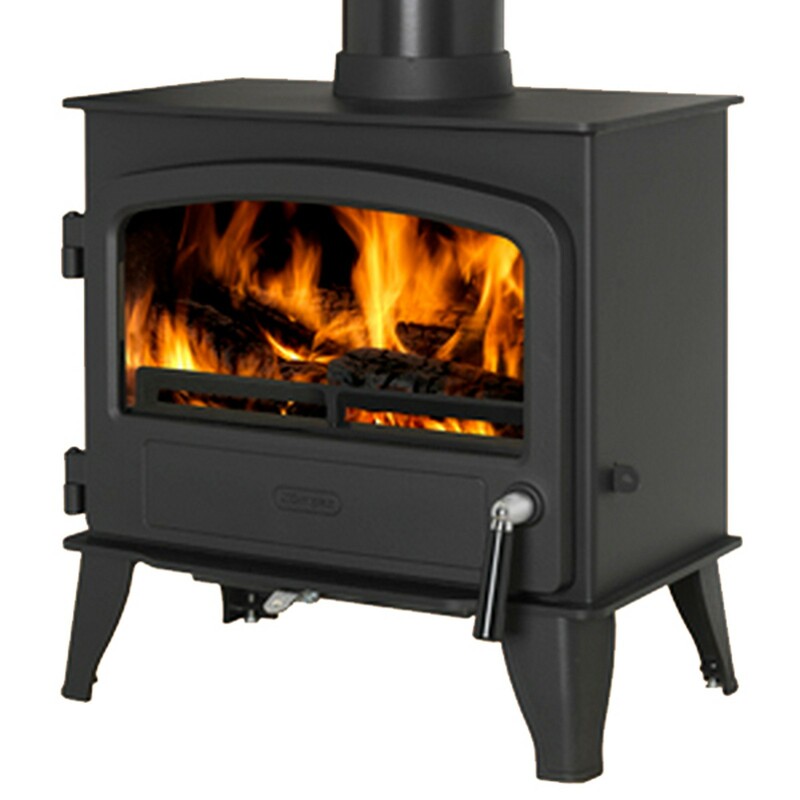 Boru offer a complete range of free standing, insert , and cassette style stoves in metalic or matt steel finish, ranging from 4kw to 30kw. 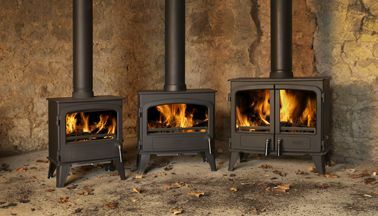 All made and distributed from their factory in Thurles Co. Tipperary, and all boasting co2 clean burn technology, up to 81% efficiency rating and five / six year warranty. 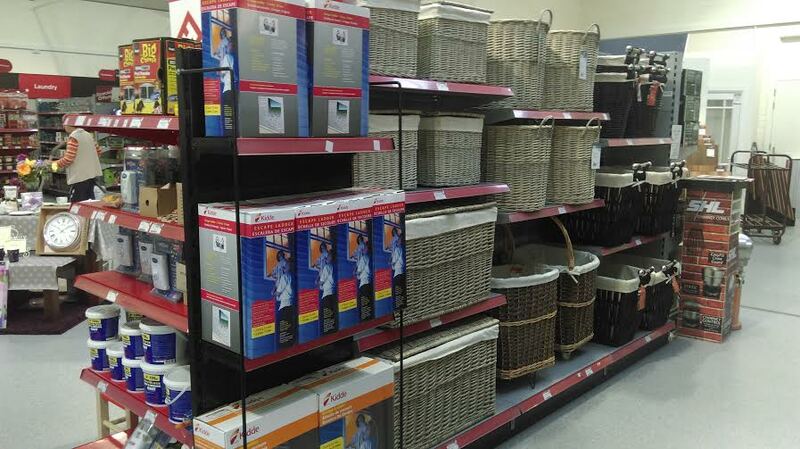 They also come suitable for outside air if required. 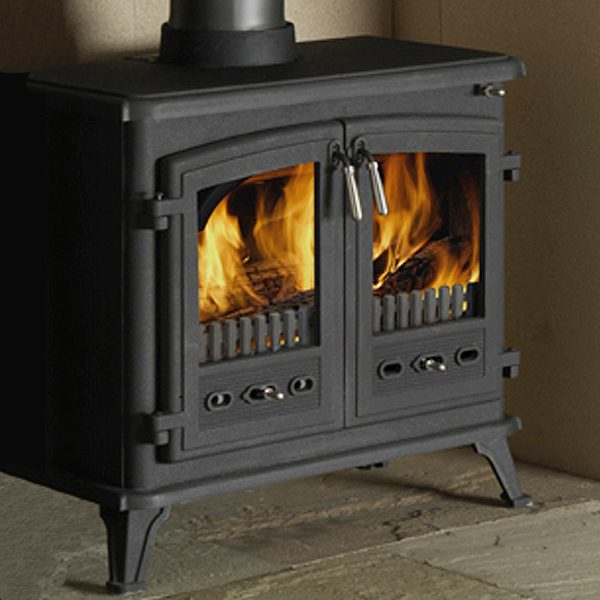 Stanley/Rayburn offer a full range of solid fuel and oil ranges, stoves and inserts. 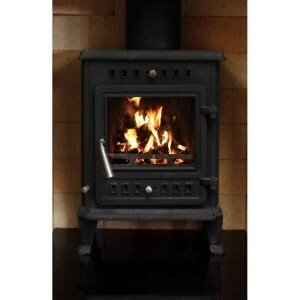 All in cast iron, casted by AGA UK and assembled and distributed from Waterford Ireland . 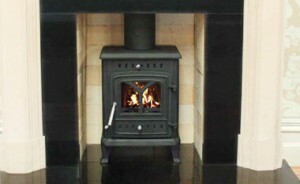 The outside air kit is included, or supplied if required. 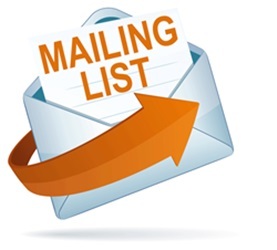 Stanley/Rayburn have a local back up of parts and service and their efficiency is also to a very high standard. 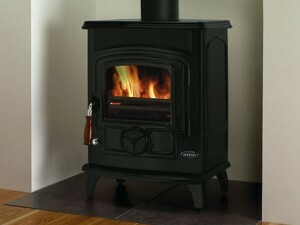 another one of our very popular insert stoves in matt and black enamel finish. 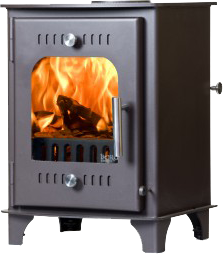 Available in boiler and non boiler ranging from 8.2kw to 12kw. 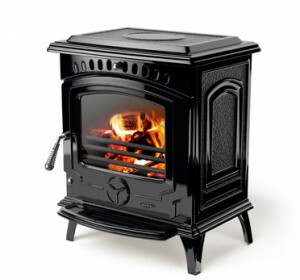 They have an efficiency rating of 76% to 81% and are made in Co Cork to a high quality finish. in Dimplex we carry Wescott in free standing boiler and non- boiler models, and non boiler insert stoves, ranging 4.7kw to 12kw with a 75% to 80% efficiency and all Dimplex carry a ten year guarantee. Bellingham are made to a very high standard. 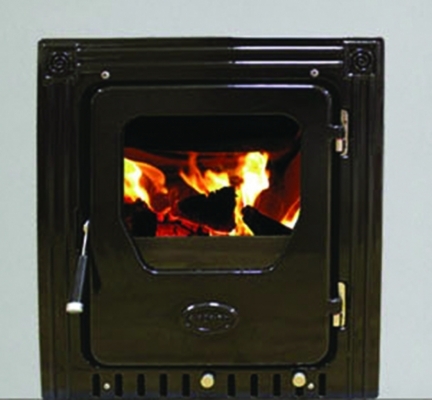 They are suitable for outside air as standard and have an efficiency of up to 81%. Bellingham has free standing stoves from 5kw / 8kw /upwards and they come complete with the very convenient quick change multi fuel grate as standard and a very effective air wash system. 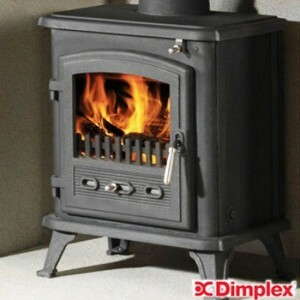 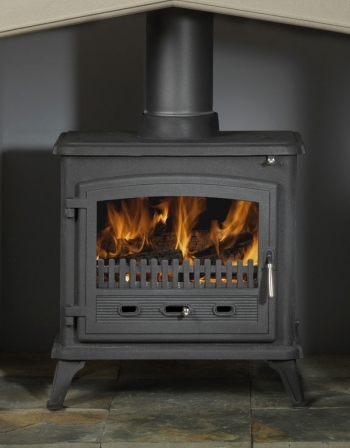 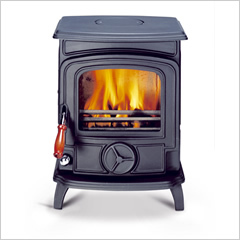 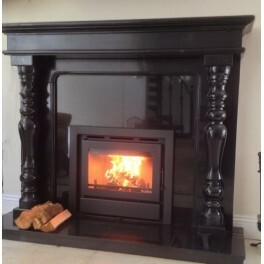 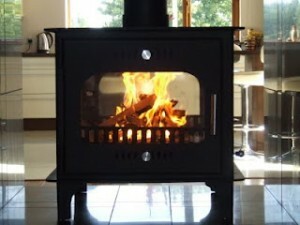 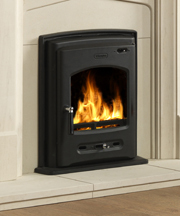 Included also is the the very popular Bellingham insert stove which has a proven to be super efficient.